Simple design,nicely crafted for iPhone and other smart phones. 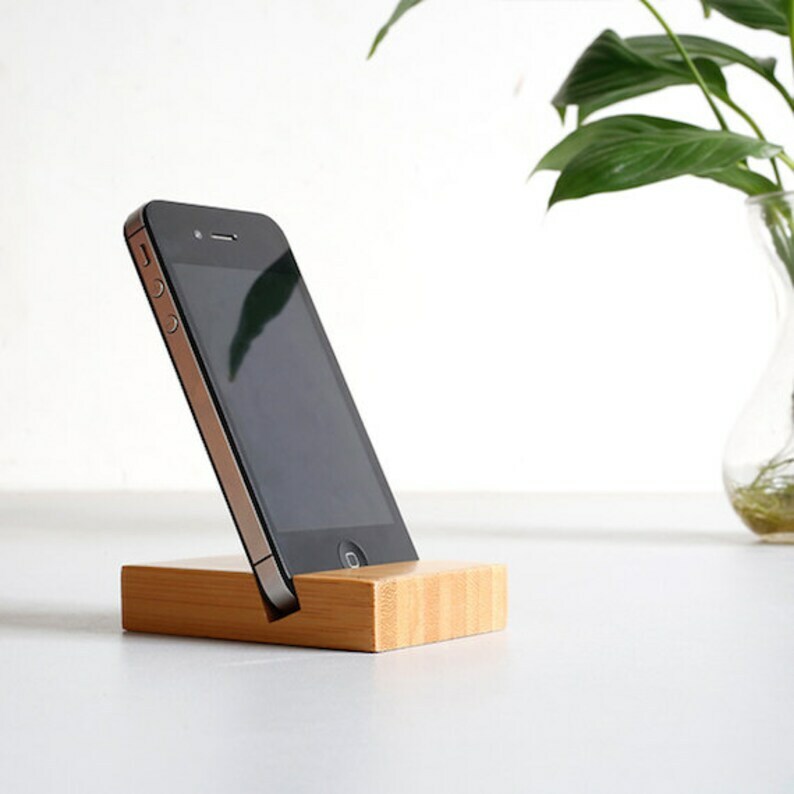 Add a touch of nature to your workspace with a natural bamboo phone stand. Save when you order 5 or more. Contact us for group pricing.